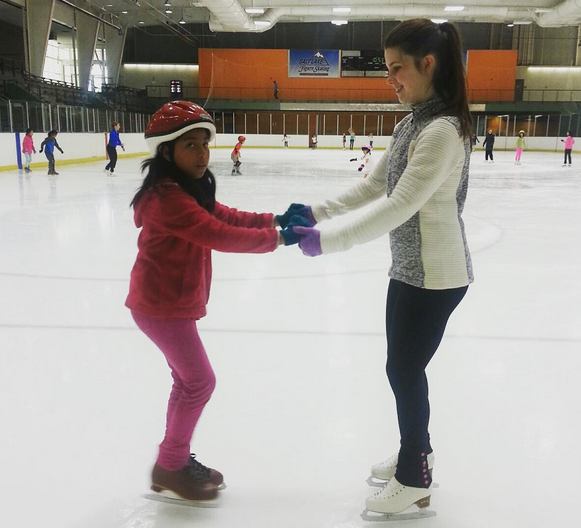 One-on-one private figure skating coaching is the best way to truly learn the sport and is necessary for testing and competing. Salt Lake Figure Skating is proud to have some of the most accomplished coaches in the country who have experience at regional, sectional, national, international, world levels of competitive skating. Explore our coaches and find one who is right for you. 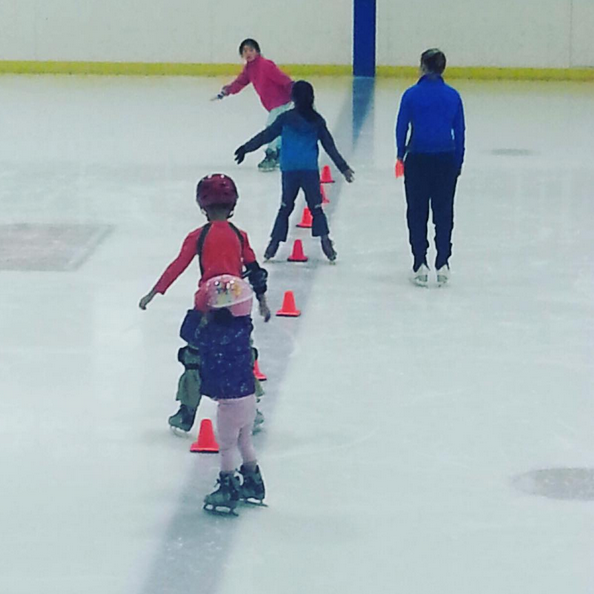 SLFS's Jump Start program is designed to teach skating skills at a faster pace in an affordable package program with qualified SLFS coaches and assistants. When you want more than just basic skills, and are interested in preparing to enter beginning competitions and testing, join Jump Start! Salt Lake Figure Skating's IceStravaganza is our annual ice show will be on May 7, 2016 at 7pm at the Salt Lake City Sports Complex. All SLFS's skaters, Learn to Skate, and Jump Start skaters are invited to participate and the public is welcome to attend. 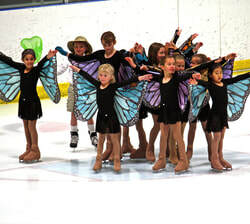 ​Salt Lake Figure Skating has many adult skating members and we want you to join us too. Whether you are learning to skate as an adult or returning to skating, we welcome you.